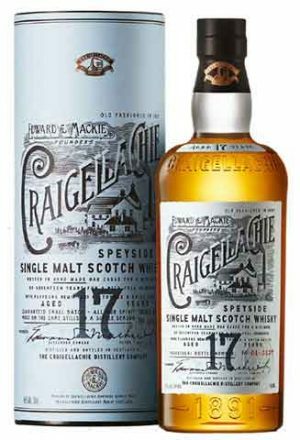 Craigellachie have finally released a range of distillery bottled single malts and this is the 17 year old expression. "This one is spot on. A lovely dram with lots of fruits and candies"